At Aspen Springs Dental, we understand that your time is valuable and have provided an easy method for you to complete the necessary registration forms. Please follow the links below to fill out your appropriate paperwork. Please remember it is necessary for you to arrive 15 minutes prior to your appointment time so we can review your forms with you. We would appreciate receiving your completed forms as soon as we can before your appointment. This allows us to do a complimentary insurance benefits check for you. 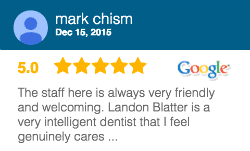 We want to make your first visit run as smoothly as possible. If you have any questions about your first visit or if are having trouble finding the necessary information that forms that you require, feel free to call or email for assistance.